Wagner's treatise Beethoven (1870), written to celebrate the centenary of Beethoven's birth, is one of his most influential theoretical works. 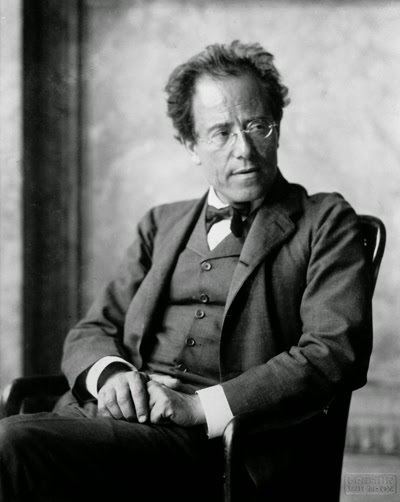 Its influence on Nietzsche's Birth of Tragedy is well known, and Gustav Mahler regarded it as one of the most profound writings on music he knew, on a par with Schopenhauer's theory on the subject. 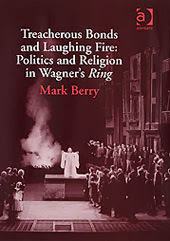 Wagner's main concern in this text is to bring his theory of opera into line with his recent 'conversion' to Schopenhauer's philosophy. It contains an account of the relation of music and drama which emphasizes the superiority and dominance of music, true to the philosopher's ideas on this subject. 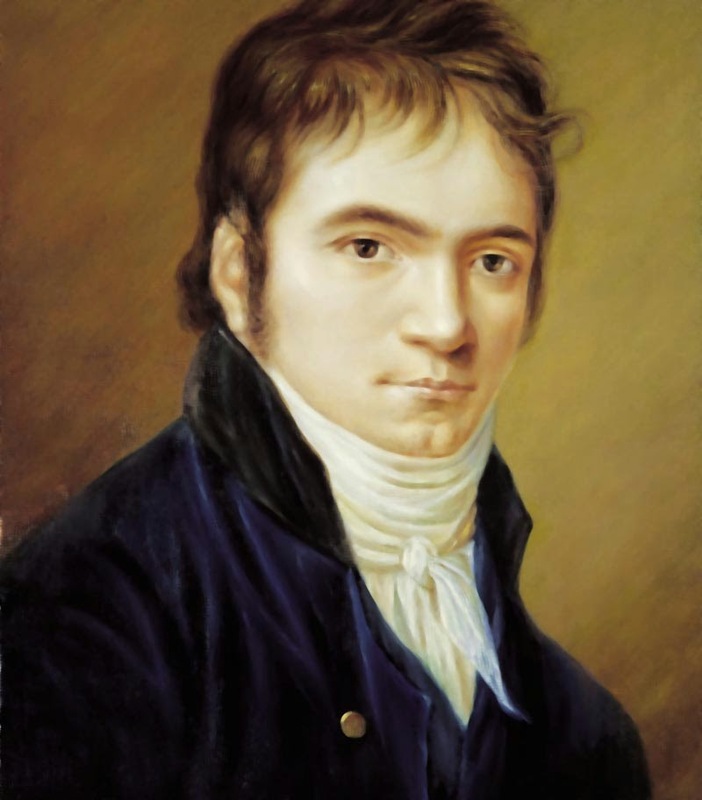 This aspect of Beethoven is in fact the main focus of most commentaries devoted to this work. Such commentaries often give the general impression that Wagner leaves Schopenhauer's philosophy largely intact, merely adapting his own ideas to make them fit those of his new mentor. In this paper I want to challenge this assumption. I will try to show that, on the contrary, Wagner introduces dramatic changes to Schopenhauer's aesthetic doctrine, changes that together amount to a substantial transformation of the philosopher's thought. To illustrate this, I will concentrate on the following aspects of Wagner's text: the relation of music and self-consciousness, the question of the position of the musical 'genius' and Wagner's categorization of music as the art of the 'sublime'. creation of works of art. This theory raises several problems concerning the precise place of music in Schopenhauer's aesthetics. What, for instance, is the status of the musical artist, whose object is not the Platonic idea but the 'will' itself? How, furthermore, can this musical artist still be seen as the detached viewer who represents Schopenhauer's ideal of artistic cognition? If such detachment cannot be maintained in the case of music, what then is music's status as an art? conception.3 If music is a direct expression of the will, the musical conception must have its 'origin' in that aspect of consciousness which is, according to the philosopher, most directly aware of the 'thing-in-itself'. In Schopenhauer that is our inner consciousness of ourselves. After making a detour into the area of Schopenhauer's theory of clairvoyance, which I will not consider here, Wagner then discusses the musical artist. The ‘inspired’ musician is fundamentally different from other artists, who as ‘pure subjects’ achieve a detached state of contemplation of the idea. The musician, whose object is the very 'thing-in-itself', is also fundamentally different as a subject: he is in a state of identification or 'merging' with the universal will. Instead of the serene cognition which is the goal of other artists, the musician's element is "highest movement of the will". The overcoming of individuality which for the other arts is achieved through pure will-less cognition, is reached differently by the musician, in whom the will 'feels itself unified' across all boundaries of appearance. It seems clear that Wagner considers this dramatic and somewhat confusing expansion of Schopenhauer's aesthetic theory as being largely consistent with the main tenets and values of that system. It remains to be seen if that point of view can be maintained, however. I will examine three decisive moments from Wagner's discourse in greater detail in order to get a clearer view of the development of Wagner's position compared to that of Schopenhauer. 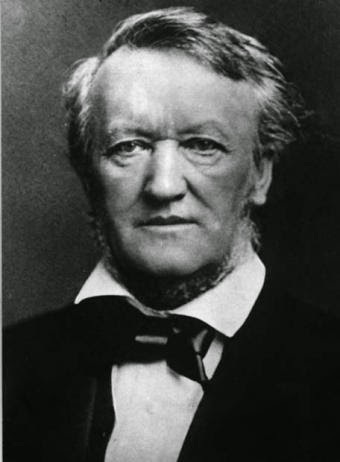 By establishing a connection between music and self-consciousness at the outset of his argument, Wagner shows himself in accord with many subsequent commentators. 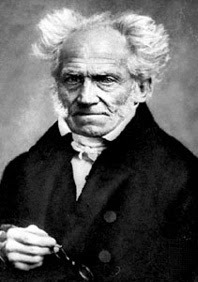 The association of music with ‘inner sense’ is made so often in discussions about Schopenhauer's philosophy that one is tempted to overlook the fact that this is not a connection that Schopenhauer himself establishes at any point The argument, though, seems obvious enough. Music, according to Schopenhauer, is the most immediate expression of the will. When we combine this with Schopenhauer's theory that self-consciousness grants us the most immediate apprehension of the will, the association can be readily made. "…the inner knowledge is free from two forms belonging to outer knowledge, the form of space and the form of causality which brings about all sense-perception. On the other hand, there remains the form of time (...) Accordingly, in this inner knowledge the thing-in-itself has indeed to a great extent cast off its veils, but still does not appear quite naked. (...) Yet the apprehension in which we know the stirrings and acts of our own will is far more immediate than is any other." For Schopenhauer, the element of immediacy belongs to both the experience of music and the experience of the self. An additional argument concerns the element of time in both modes of apprehension. Schopenhauer followed the Kantian distinction between time as the form of inner, and space as that of outer, sense. By accepting that time is also the parameter in which the cognition of music takes place, we have another reason to connect inner sense with the experience of music. This first of Wagner 's 'clarifications' of Schopenhauer's theory of music, then, seems quite uncontroversial. One thing must be born in mind, however. Notwithstanding the above observations, Schopenhauer had a good reason not to make an explicit connection between music and self-consciousness. Inner awareness is, for Schopenhauer, more or less opposed to artistic experience. The willing self is the opposite pole from the pure subject of knowing, the subject of all artistic cognition. fact, and proposes a solution. "This prodigious breaking-down the floodgates of Appearance must necessarily call forth in the inspired musician a state of ecstasy wherewith no other can compare: in it the will perceives itself the almighty Will of all things: it has not mutely to yield place to contemplation, but proclaims itself aloud as conscious World-Idea"
intoxication. Schopenhauer is able to translate this view into a compelling image: in life we are the string that is played, whereas in music we only hear it, solely through tones and their mathematical relations.12 This shows how far Schopenhauer stands from Wagner's ideal of deep immersion in the will as a model for the musical genius. "Music, who speaks to us solely through quickening into articulate life the most universal concept of the inherently speechless Feeling, in all imaginable gradations, can once and for all be judged by nothing but the category of the sublime; for, as soon as she engrosses us, she transports us to the highest ecstasy of consciousness of our infinitude "
At this point we meet a difficulty of interpretation. Wagner fails to give any systematic guidance as to what he means by the sublime, other than offering this florid description of music as the sublime art. Dieter Borchmeyer has shed some light on this issue. In his study Das Theater Richard Wagners he points to several aspects of the theory of the sublime, as it was developed in Kant, Schiller and later also Schopenhauer, that may be recognized in this passage. First of all, in these theories the experience of the sublime is accompanied by a 'movement of the soul', while by contrast in the experience of the beautiful we remain in restful contemplation. Furthermore, the experience of the sublime involves the concept of infinitude. Finally, the sublime is associated with inward, rather than outward, experience. we saw, the 'inspired musician' was described by Wagner as one who looks inwards, and in whom the highest movement of the will, a state of ecstasy, is accompanied by the suspension of individuality, an immersion in the boundlessness of the universal will. This fits well with his identification of music as sublime, if this is interpreted in the way Borchmeyer suggests. Wagner distinguishes the beautiful from the sublime employing the same schema he used to distinguish the plastic from the musical artist: outward, detached contemplation in the one case, and inward exaltation in the other. phenomenon. Also in such circumstances, a state of pure contemplation can be reached, but we have to force the pure knowing subject to elevate itself above our individuality. of the musician. For clearly, in Wagner's case, the musician is cast as the vibrating string in that same orchestra which, with Schopenhauer, is contemplated from a distance. In comparing this account of the feeling of the sublime with Wagner's, we thus encounter the same fundamental differences of the philosopher's thought and the artist's vision as before. For Schopenhauer, in the feeling of the sublime the pure subject of knowing remains essentially in its state of elevated distance. Again, in Wagner this distance vanishes completely, the result being an image of ecstatic and intoxicated unity with the will. It should be clear that this is no mere detail but a central point of difference with significant implications. 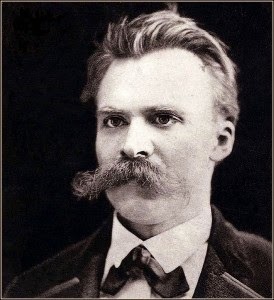 In Wagner we find the seeds of what later, in Nietzsche, will turn into a full-blown Dionysian affirmation of life. Seen in that light, Wagner's interpretation threatens the very core of Schopenhauer's philosophy of pessimism. DINGER, H. (1892). Versuch einer Darstellung der Weltanschauung Richard Wagners. references to E. F. J. Pane’s (1966) translation. (Dover Publications). Richard Wagner's Prose Works, Vol. 5, (London: Victor Gollancz Ltd.): pp.61-126.